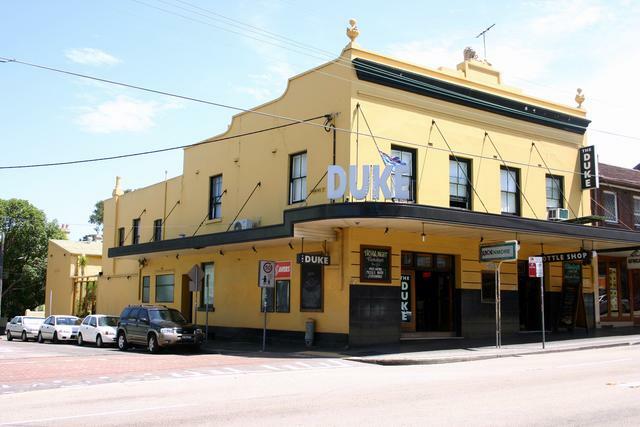 Duke of Edinburgh Hotel This hotel was established in 1880 with John H. Smith as the first publican. 148 Enmore Road, Corner of Simmons Street. 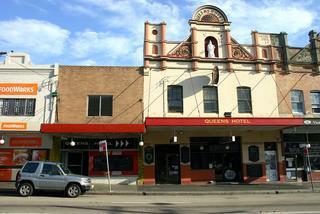 Queens Hotel The Hotel was established in 1880 as the Queens Head Hotel and later renamed the Queens Hotel. 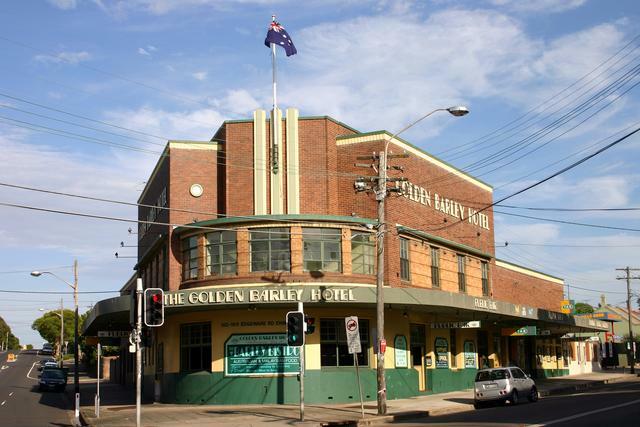 The Sly Fox Hotel The Hotel was established in 1879 as the Enmore Hotel. 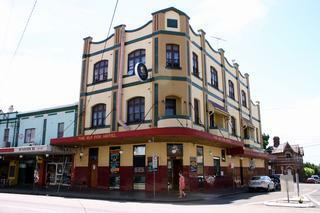 The Hotel was refurbished c2000 and renamed The Sly Fox Hotel. 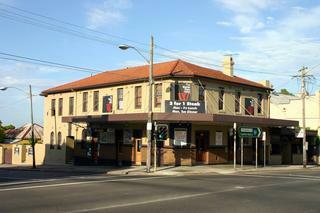 199 Enmore Road, Corner of Cambridge Street. 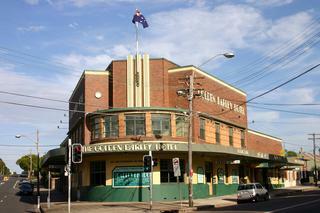 2 Stanmore Road, Corner of Enmore Road.